Need a Hair Spa? Or a Facial? Or a Manicure? 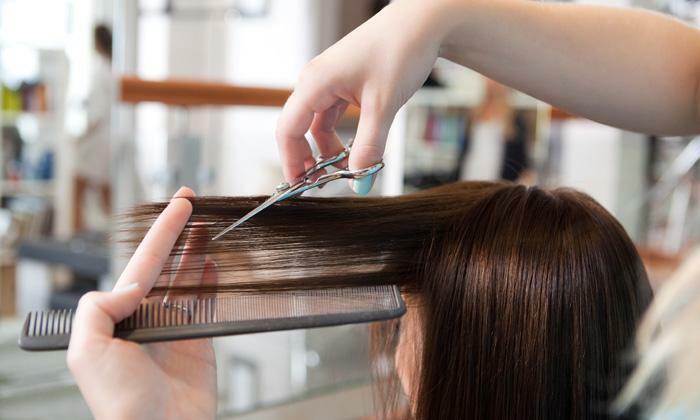 Don’t Worry, Bavi Beauty Parlour has got your back! 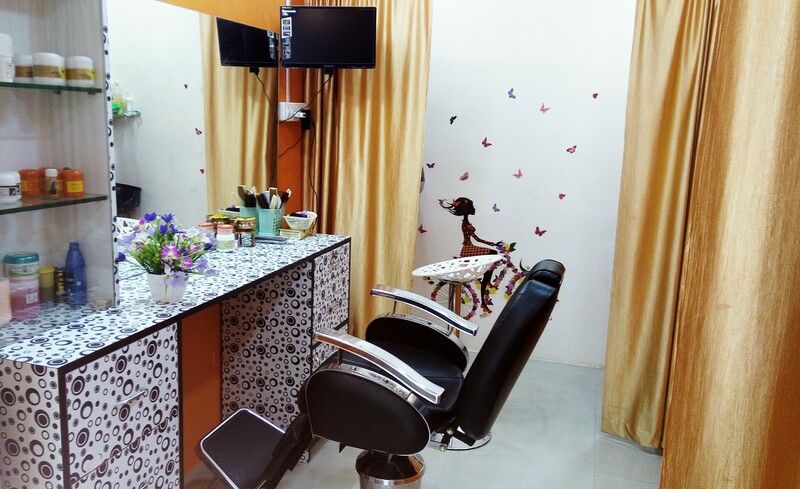 Offering a host of beauty services in a neat and clean environment. They have a team of trained and efficient employees dedicated to deliver quality service.